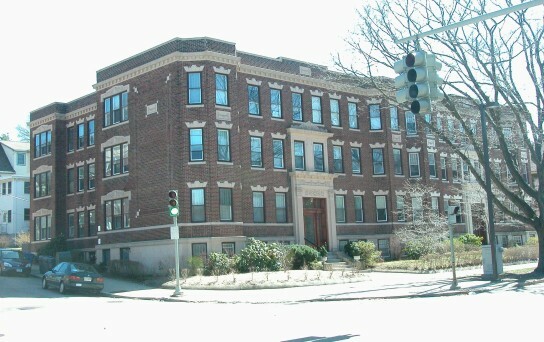 Jamaica Plain is an historic neighborhood which began as a popular summer destination for wealthy Bostonians. This popular neighborhood has become a diverse neighborhood with a mix of long- time residents, families and single professionals. Jamaica Pond is a centerpiece and is encircled by a popular walking path measuring one mile. It also features fishing and community boating, and an annual candlelight walk attended by hundreds. 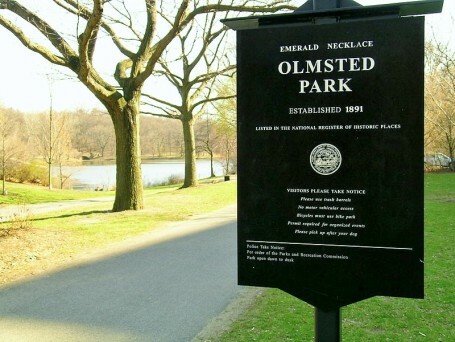 Nearby is the Arnold Arboretum, Harvard’s famous 281 acre park dedicated to agricultural experimentation, and the second largest link in Frederick Law Olmsted’s Emerald Necklace. 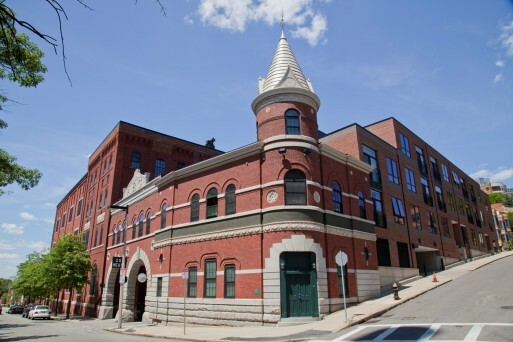 The area is home to the oldest community theatre in the US, the Footlight club on Eliot Street. The first streetcar suburbs in America were introduced in this neighborhood. Referred to as “the Eden of America” in the 19th century, it has a significant portion of Boston’s Emerald Necklace of parks and is one of the greenest neighborhood of Boston. The T provides train and bus service to several points, and the Back Bay is only 10 minutes away by car. According to Realtor.com the current population is 32,754, with a median house hold income of $102,867. The average household net worth of the residents’ is $773,158, 33% of the residents’ have lived in the area for 5 or more years, and the median age of the residents’ is 39 years old. Would you like to receive instant email updates of new listings in Jamaica Plain, as they come on the market?